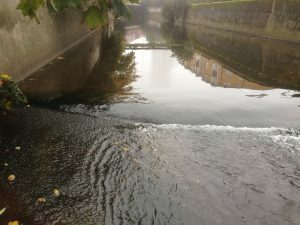 Join the developers of Lewisham Gateway and the Quaggy Waterways Action Group in clearing a hard-to-reach section of the river Quaggy. SISK will provide a skip and we need to fill it with rubbish and invasive flora. All Welcome. Meet at the Sisk Office, Site Office, Station Road, Lewisham SE13 5FT for 10.30 prompt. This is a unique opportunity to get into a stretch that has been inaccessible for 3 years. Please Note: Meeting point has changed.